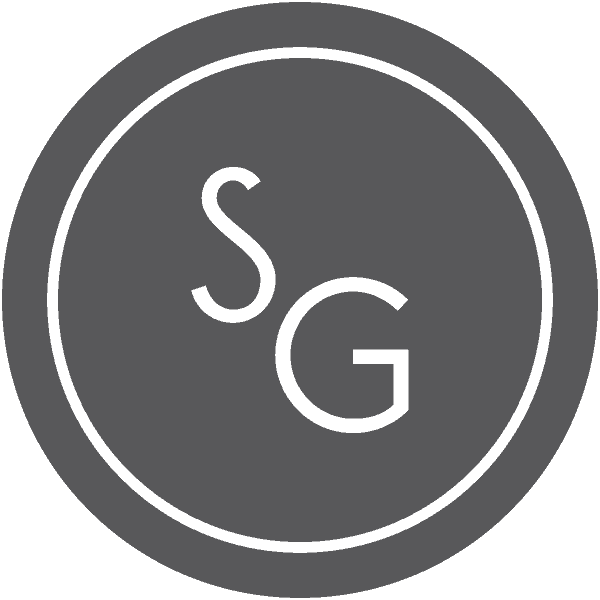 Scott & Grey are suppliers of kitchens in Edinburgh, providing the highest quality of German Kitchens for less than you ever imagined. Look no further….we provide a full Kitchen Design service along with a fully qualified Manufacturer and Suppliers of German kitchens, Edinburg, along with our bespoke Neptune Kitchens which are tradition timber kitchens. We also provide a Mackay Express range which is ideal for our DIY and the trade. The Mackay Collection of German Kitchens has never been larger with new displays constantly being added. 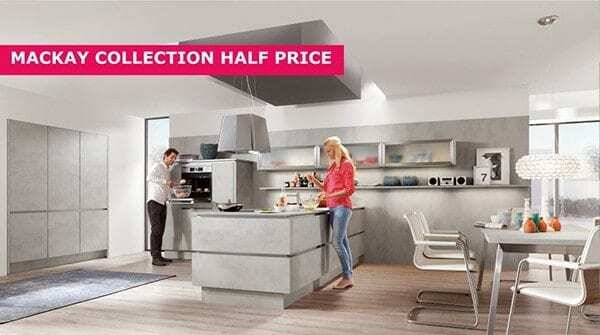 It is now Scotland’s largest selection of Exclusive German Kitchens in Edinburgh. 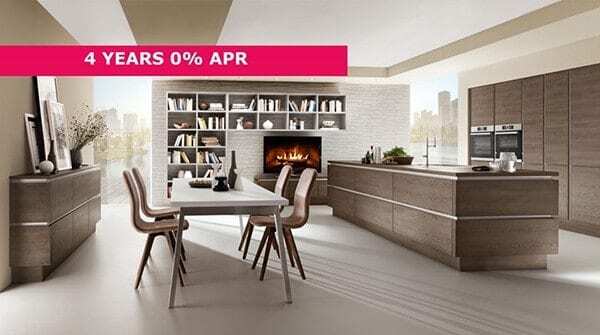 For the last ten days of the sale the entire Mackay Collection of German Kitchens is HALF PRICE, some are available for immediate fitting and all have up to FOUR YEARS Interest FREE 0%APR. Don’t take our word for it, read and what our customers say about Scott & Grey German Kitchens in Edinburgh. I can’t speak highly enough of both the standard of workmanship of my new Scott and Grey kitchen, the wonderful Siemens appliances and last but not least the help in planning and bringing it all to fruition by Lynsay. It was a pleasure and I didn’t feel under any pressure to make a decision until I was happy with it all. Excellent kitchen fitting team. Their work is impeccable as their work ethic, lovely kitchen installed. Very high quality. Really happy with how everyone worked together to create my dream kitchen. We design thoughtful, livable kitchens in Edinburgh. 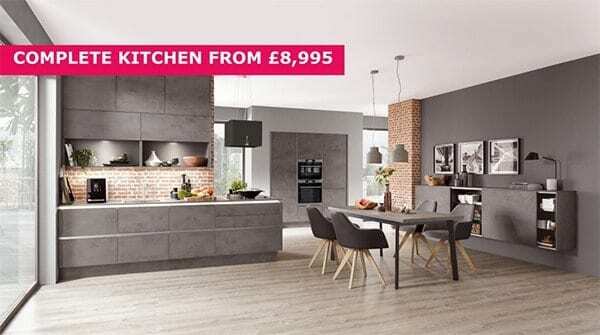 Our team of imaginative German kitchen Edinburgh designers are on hand to pair only the most stylish of accessories to envisage the finished cooking space which can be transposed to your home. My favourite part of the job is meeting someone different every day and giving them each there own dream kitchen, seeing a project through to completion and a happy client is great job satisfaction. I believe with my female input, attention to detail and my design skills there is no one better to design you the dream kitchen. With over 22 years in the Kitchen industry, I am one of the most experienced Kitchen designers in Scotland. In my two decades I have held many rolls from designer to senior sales and management. I have a keen eye for what’s trending. On a personal side I am a family man throughout and enjoy my free time with my 4 children. In short investing your time with me will mean you’re investing in experience. I am an experienced kitchen designer with a real passion and flair for interior design and the latest kitchen trends. My dedication to superior customer service, keen eye for detail and knowledge within the industry gives clients the confidence in knowing their needs and desires will be transformed into the kitchen of their dreams. Being a busy working mum I understand the importance of a practical yet safe space for cooking those delicious meals, where families can gather and enjoy quality time. An aspect I try to incorporate into my kitchen designs. Start your dream kitchen journey today! Scott & Grey Kitchens Edinburgh, have a full team on hand to craft your perfect kitchen. Raning from our Kitchen Designer, Kitchen Manufacturer, and our Kitchen Fitter. All on hand to achieve the most accurate space for your German kitchen. From initial meeting and inspiration through to fitting our team spend hours to ensure nothing but a world-class level of finished product for your kithen. We provide the right inspiration from our first meeting ensuring that once you begin planning you have a clear vision for your unique creation. Our specialist German kitchens designs are on hand to make your vision a reality. Using nothing but the finest materials and modern technology our designers will help you to make inspired and informed decisions, leading to meticulous levels of detail to every element within your kitchen. Details on our up and coming events will appear here! Would you like a Design Pack sent to you?